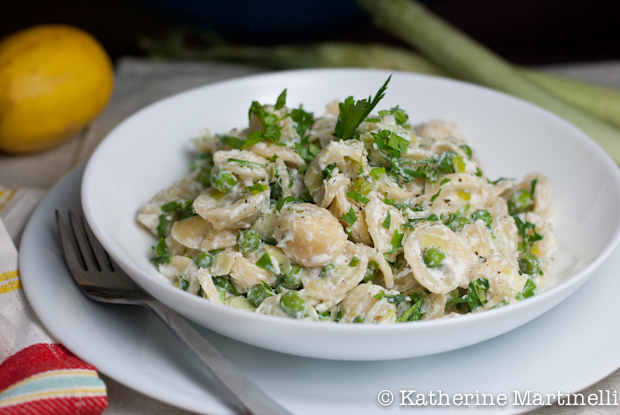 Hi everybody my name is Terra from CafeTerraBlog, a site where there is a recipe for everyone! 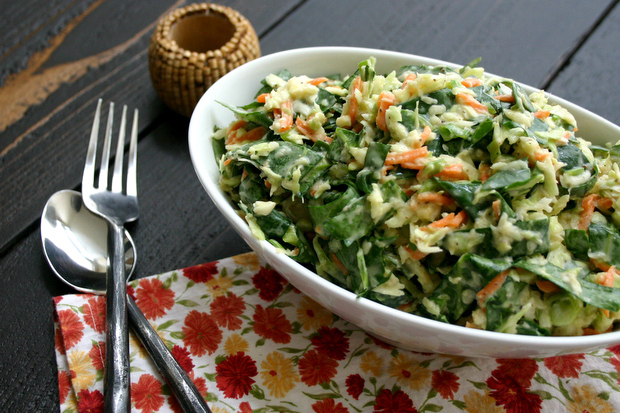 I enjoy creating new recipes, and sharing old family favorites. If you have not had a chance to stop by my site, please come on over and say hi! 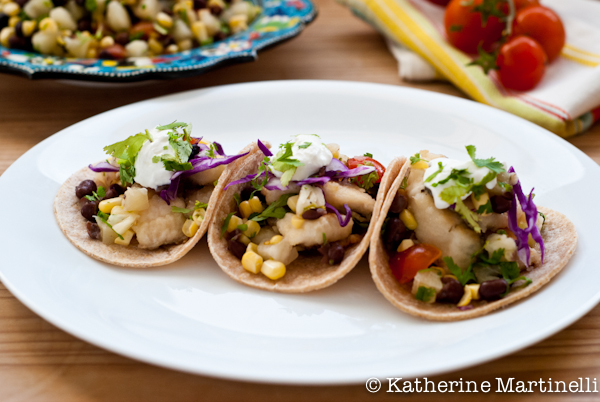 When I was trying to decide what to make, I was inspired by a visit to a local farmers market. Who doesn’t like fresh AND local treats, right? Today I have something exciting and a little different for you. 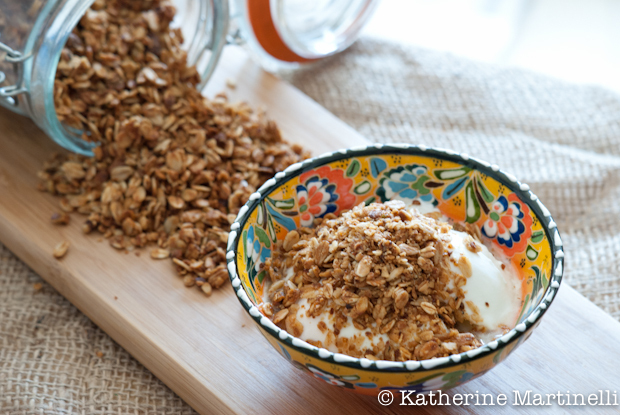 A guest post by one of my very best friends and all time favorite yoga teachers, Alex Phelan, with some correlating recipe inspiration from me. Alex and I first met over 10 years ago when we studied abroad together in India, sharing a room, a host mother, and lots of adventures. Since then she’s returned to India to live and now, back in New York, is one of the most talented yoga teachers I have ever encountered. I’m no yogi, but I do try to practice at least once a week and I’ve had my fair share of yoga instructors over the years. I’m not joking when I say that Alex is my all time favorite teacher, and not just because we’re friends. Rather than giving vague instructions, Alex is able to explain things in a way that makes sense, and her soft touch is enough to put any askew muscles in the right place. Do you have an irrational fear of yeast? Well, it’s time to get over it! See, the yeast does all the work so you don’t have to worry about the kitchen science behind it. As long as it’s fairly fresh, it will do its job. And once you get over that, the whole wide world of baking opens up to you. 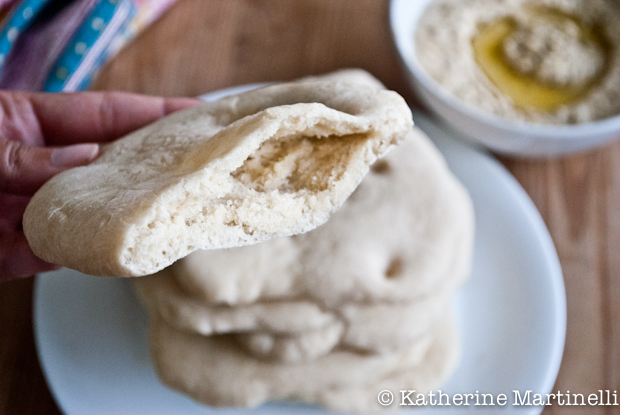 The Focaccia I made recently is an amazing introduction to making bread and using yeast. This pita is another. Which is why I was excited to finally tackle it when Anuradha from the amazing blog Baker Street asked me to guest post for her Bread 101 series. If you are somehow not familiar with Baker Street, head over there and check it out right now! She posts the most incredible baked goods, including her popular “Muffin Monday” series. I have a special treat for you today! Actually, two special treats. I don’t think I’ve done this in the history of my blog, but today I will be double posting. I may have, er, double booked myself slightly. 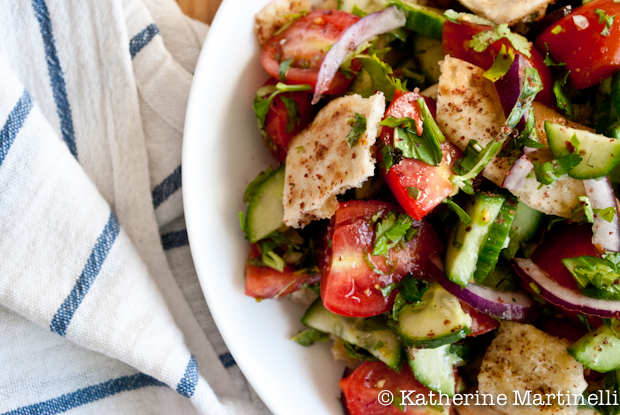 First up is this fattoush salad recipe and a guest post over at the wonderful Ang Sarap. If you haven’t visited Raymund’s incredible blog, then I highly recommend you head over there right now. Originally from the Philippines and living in New Zealand, Raymund makes wonderful, inspiring recipes from around the world. 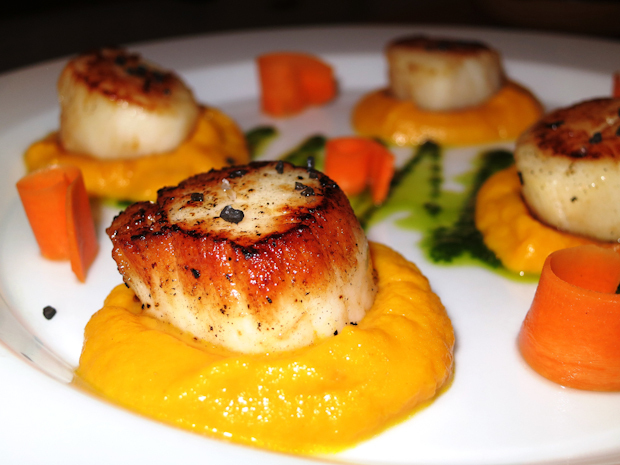 He’s introduced me to many new dishes, and I always love his spin on familiar ones. It doesn’t hurt that his photography is stunning as well! I love Fridays, don’t you?! Today is particularly special because not only do I have my weekly blog hop for you, but I am also guest posting over at Everyday Maven! If you don’t know Alyssa of Everyday Maven then you are missing out on some seriously simple, healthy, delicious recipes (yes, she hits the nail on the head with all three!). She’s a total sweetheart, a great blogger friend, and I don’t think I’ve met a recipe of hers that I don’t want to make. 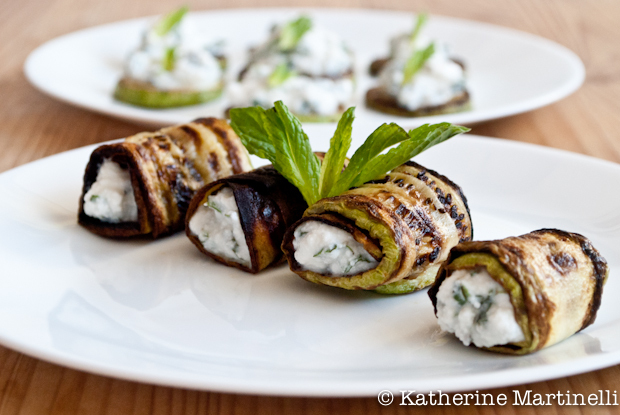 Yesterday I shared a recipe for zucchini, ricotta, and mint appetizers presented in two different ways over at her blog.